If anxiety or the fear of dental treatment has kept you from the dentist’s office, you are not alone. 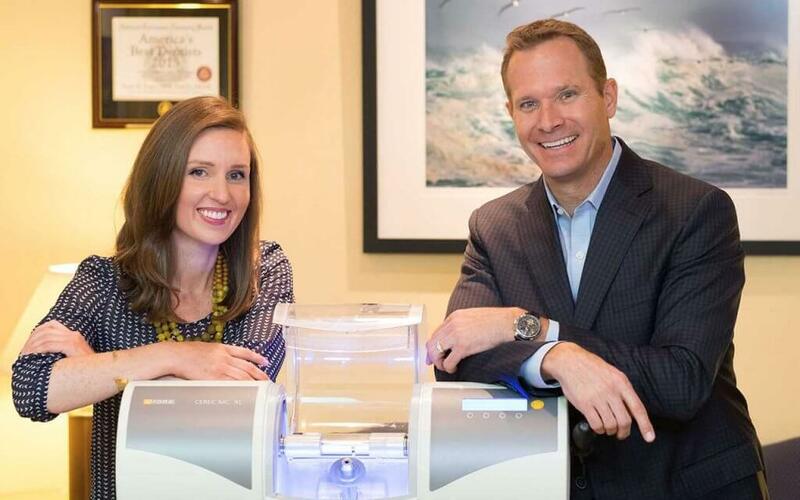 Many adults suffer from dental anxiety, which is why Walnut Creek dentist Scott Pope, DDS, offers various levels of sedation dentistry to help patients at his San Francisco Bay Area practice get the dental care they need. Find out more about this revolutionary tool that will help you overcome your anxiety and comfortably and safely get the dental treatment you need. There are various factors about visits to the dentist’s chair that can cause you anxiety. With sedation dentistry treatments, you can relax to the point where you are virtually unaware of your treatment. You will be monitored throughout your procedure by our professional staff, assuring optimal safety. At the end of your procedure, we will gently wake you, and you will have very little memory of what occurred-including any pain or discomfort. Not only are sedation techniques to calm fears, Dr. Pope uses sedation dentistry at his Walnut Creek office to make advanced treatments more bearable for you. With sedation dentistry, Dr. Pope can complete multiple, long procedures – even years’ worth of dental work – in just one appointment. All of this can be accomplished without any discomfort. To learn more about the option of sedation dentistry at our San Francisco Bay Area practice, contact Pope Dental today. To determine if you are a good sedation dentistry candidate, schedule a free consultation at our East Bay dental office. A sedation dentist who is highly trained in the field, Dr. Scott Pope will discuss the different levels of sedation dentistry offered at Pope Dental in Walnut Creek. By discussing your level of discomfort and anxiety and reviewing the amount of dental work needed, Dr. Pope will guide you in your selection of the sedation dentistry level. Currently, the levels offered at our San Francisco Bay Area practice include: nitrous oxide sedation, conscious sedation, and intravenous (I.V.) sedation. Many of the dental phobic patients at Pope Dental can be treated using nitrous oxide (commonly referred to as “laughing gas”). When used properly, this sedation dentistry technique is safe and effective at reducing fears and raising your comfort level during dental procedures, without affecting your ability to drive afterwards. Conscious sedation is the second level of sedation dentistry we offer. Through the use of prescription medications, this method allows you to experience a deeper state of sedation. Because of the additional sedative effects, you will need to have someone drive you to and from your appointment with Dr. Pope. The highest level of sedation is intravenous (I.V.) sedation. We are able to offer I.V. sedation to you because of our working relationship with a team of dental anesthesiologists, who can utilize I.V. sedation or general anesthesia to ensure a comfortable experience. Be sure to discuss the additional risk factors related to I.V. sedation dentistry treatment. A member of Dental Organization for Conscious Sedation (DOCS) and certified in Adult Oral Conscious Sedation Dentistry, Dr. Pope is recognized as a certified sedation dentist, ensuring you a high-level of knowledge and skill. As an expert in the field, Dr. Pope has been seen on “American Health Front,” ABC Channel 7 KGO-TV, and quoted in articles by the Contra Costa Times discussing sedation dentistry. With over fifteen years of experience providing sedation dentistry, Dr. Pope can calm your fears about having dental work done. 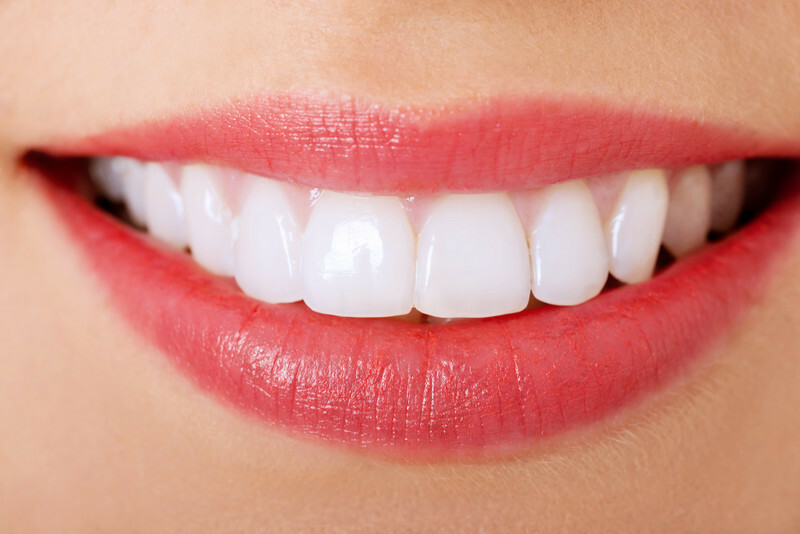 To learn more about the levels of sedation dentistry that we offer to San Francisco Bay Area patients and to determine if this treatment will be helpful for you, please contact Dr. Pope at our Walnut Creek office. The consultation visit is free. Find out how you can overcome your dental fear and anxiety at Pope Dental. To learn more about sedation dentistry, read our blog: sedation dentistry overview.